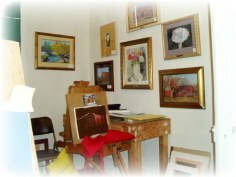 The Old Lipscomb Hotel Studio houses the artwork of June Cook and Carol Reid who have been painting together for over 8 years. The Hotel Studio is open for tour whenever you see their cars! 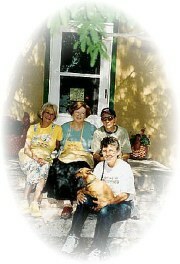 The ladies usually paint on Thursdays and will be glad to show you their wonderful pastel artwork.